Glaceon is an outcast at Poken High School. No one really likes her or wants to hang out with her. 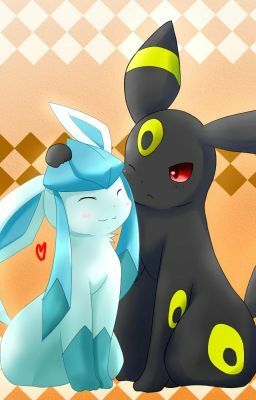 One day Glaceon sees the new boy (Umbreon) being bullied by a group of Pokemon lead by his sister (Sylveon). Glaceon decides to take action because she too was being bullied by Sylveon and didn't want other people to suffer the same way she had been suffering. What will happen when she takes action? Find out in the story.